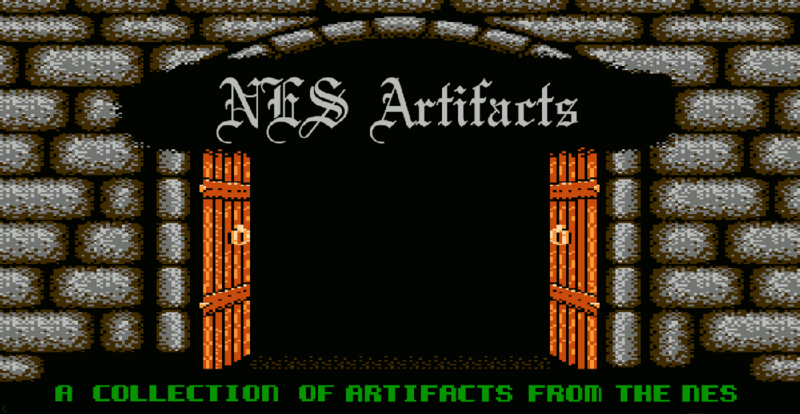 NES Artifacts is an enthusiast site ran solely by one person. I don't use ads nor affiliate links. Seeing support by the readers (forum posts, comments, shares, etc.) makes my work that much more worthwhile, and encourages me to spend more time on it. If you'd like you can also support via PayPal (image below). If you have been, thanks for checking my site out.